Sioux Falls Spa Gift Cards: The Perfect Holiday Gift! Fall has settled into the Sioux Falls area, and before we know it, the holiday season will be upon us. With all of the hustle and bustle, we understand that it can be challenging to find just the right gift for every person on your list, and the last thing you want to do this year is stress about your shopping experiences. 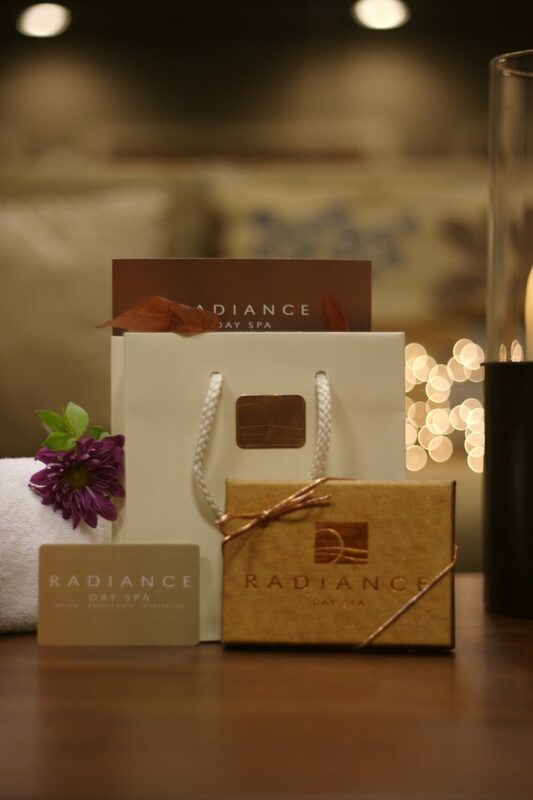 To ease the stress of this holiday season and provide you with a convenient gifting opportunity, we offer Radiance Day Spa gift cards that are sure to please even the most hard-to-shop-for recipients. Available select dollar amounts or for specific services, our spa gift cards are the easiest way to streamline your holiday gift buying experience. Purchase yours today! As the holidays approach, many of our spa clients have mentioned that they plan to begin their holiday shopping soon. While we all have good intentions, some of us struggle to find just the right gift that will let our recipients know that they are in our hearts this season. The result is often last-minute gift shopping with less-than-optimal results. Why not save yourself the hassle and give the gift of natural wellness this holiday season. With a Radiance Spa gift card, your friends, family, and loved ones can enjoy a wide variety of services that are custom tailored to their needs. Additionally, as they are relaxing in our luxury spa environment, they’ll be so thankful for the thoughtfulness of your gift. Flotation Therapy — Whether you’re shopping for an individual or a couple, Radiance offers gift cards to help your loved ones enjoy the health benefits of this relaxing spa treatment. Massage — Gift your recipient a soothing stone massage or a therapeutic deep tissue massage to let them know you care. We also provide specialty massages like Ayurvedic, prenatal massage, and more! Facials — Regardless of whether you’re searching for the perfect gift for a man or woman, look no further. Your recipient will love the facial services offered by our licensed aestheticians. Nail Care Retreats — Who doesn’t love a spa-quality manicure, pedicure, or both? We offer several gift cards for a wide variety of nail care treatments, and your recipient will appreciate this high-quality service. Ayurveda Treatments — If you have a friend, family member, or loved one who enjoy treatments that focus on health and balance between body, mind, and spirit, a spa gift card for Ayurvedic services can’t be beat. Body Therapy — The professionally trained therapists at Radiance excel at body therapy services, including toning and detoxifying wraps, raindrop therapy, clay wraps, and much more! Any of these services can be mixed and matched to create a customized and thoughtful gift for for your friends and loved ones! 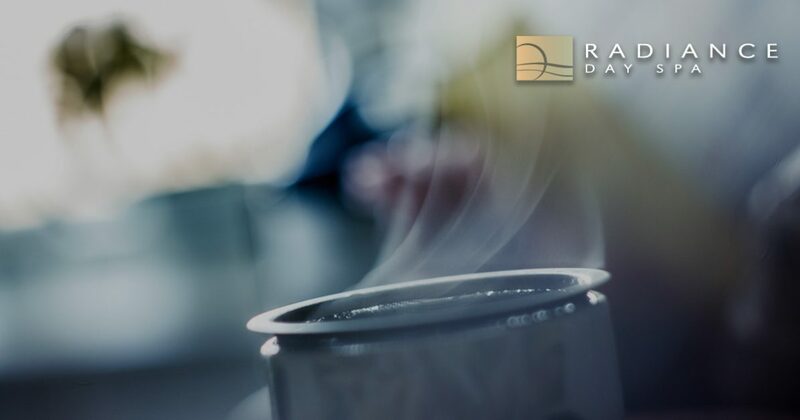 If you’re in the Sioux Falls area, or you have friends, family, or loved ones in the area, purchase a Radiance Day Spa gift card today and give the gift of relaxation, rejuvenation, and revitalization. For your convenience, our gift cards may be purchased online or by calling our friendly team at 605-385-0065. Happy Holidays from Radiance Day Spa!